Our Tango Tour this fall is all set, follow us on Instagram or FB to see pictures of the fun! JOIN US THE SECOND WEEK IN MARCH FOR OUR NEXT TANGO TRIP! 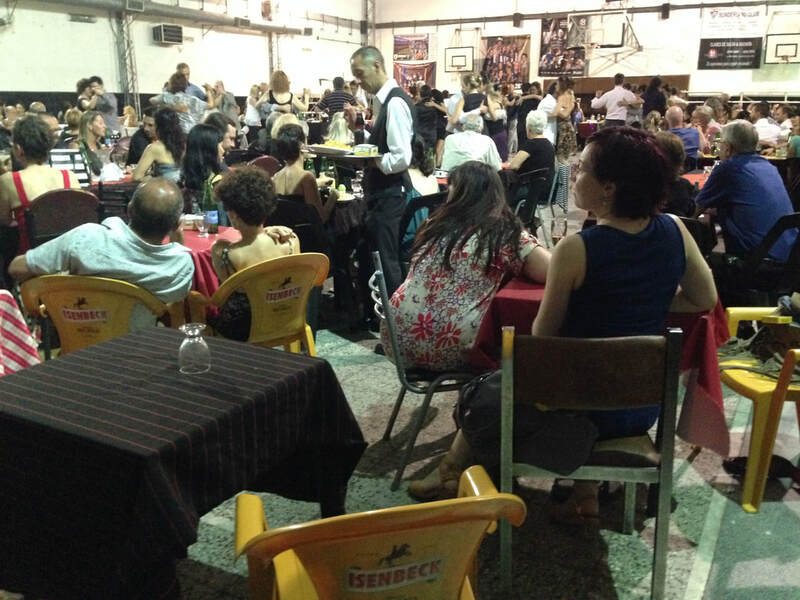 After many years experience traveling, living, teaching and dancing in BsAs, the Tango En Vie team, headed by Sara Thomsen, is offering a fresh take on the typical Buenos Aires guided tango tour. In addition to giving students a rich introduction to the milongas and practicas of BsAs, we offer an inclusive experience - arranging lodging, daily gourmet vegetarian fare, trips into the city’s rich arts and culture scene and daily world class tango instruction. We have 4 star accommodations available in the centrally located neighborhood of Almagro. Since many travelers have dietary restrictions, delicate tummies or just want to ensure the freshest, healthiest diet possible while they travel, we’ve arranged for the award winning team from Jueves A La Mesa (https://juevesalamesa.wordpress.com) to cook daily world class vegetarian fare for dancers. Never fear - for travelers wishing for a more traditional Argentine dining experience, still provide outings to the classic parilla and asado experiences, to say nothing of empandas, gelato and more! Daily classes will be offered from a variety of respected dancers. For individuals who wish to attend but are completely new to tango, on site beginners classes with the TEV team can also be arranged. Sara and her team will also provide guidance into the rich but often bewildering array of tango instruction available across the city. We have personal relationships with some of with the world’s best teachers - let us share them with you! The rich world of the BsAs social dance experience awaits! 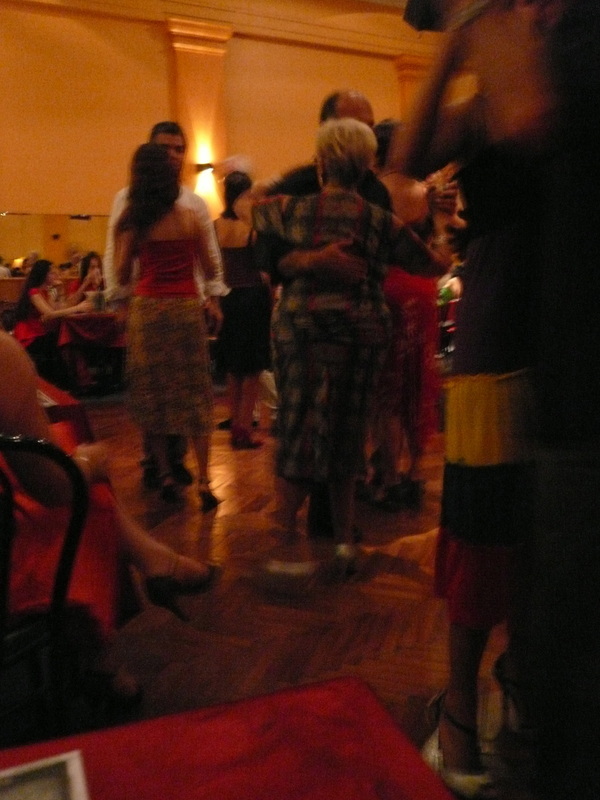 Tango dancing in Buenos Aires spans a wide variety of venues and scenes, from traditional gender separated reserved seating to a wild bohemian night club experience and more. The huge variety of Milongas and practicas in Argentina can be confusing and frustrating to non-spanish speaking dancers - we want to help! We will arrange transportation, reserve tables and guide you towards the social dance experience suited to YOUR individual preference and dance level. The TEV team are certified gyrotonic and gyrokinesis instructors and want to share their love of this amazing movement system with you! Virtually all word class tango dancers now study this unique movement modality to enhance their dance - Sara and her team will arrange daily english language instruction at BsAs best studios for our travelers. Join us for a day in the country on highly trained polo ponies with world class instructors. 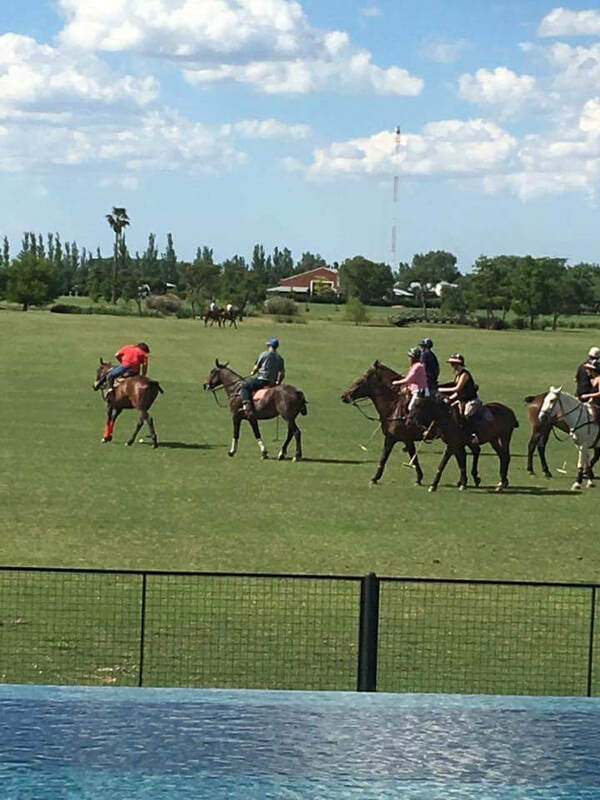 After a morning lesson we feast on Parrilla, take a quick break by the pool, then head back to the barn and play a fun friendly match of polo! Please contact us at tango@tangoenvie.com to reserve your place now! From classic Salons, to cozy barrios, you will enjoy a full spectrum of live music, dancing, and great times with friends! A serene escape to a beautiful Estancia with world class polo instruction, parilla (bbq). and time by the pool!